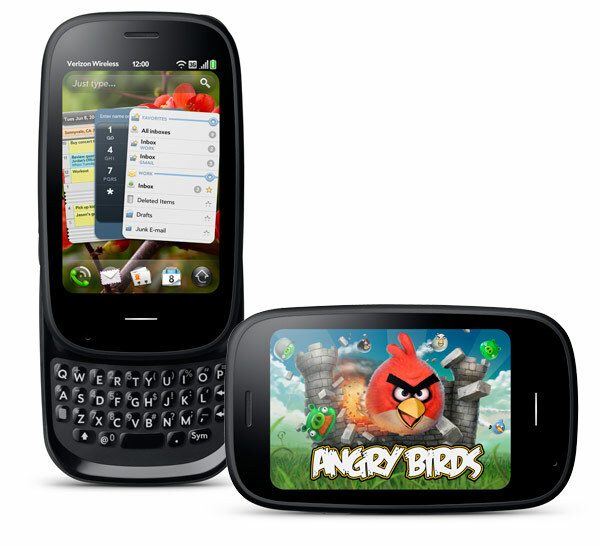 The Palm Pre 2 is a handy little phone, intelligently designed and released in late 2010. If you own one of these phones, it’s possible that as time wears on you will begin to experience some unwanted software errors, hanging programs and unresponsive performance. When this happens and no other solution has proven effective, you could benefit by performing a hard reset on the phone.This procedure will erase all of your personal data and bring your Palm Pre 2 back to its factory state. It’s not hard to reset your phone to factory settings, but you must be sure to have a back up of all your personal data ready, preferably saved on your computer’s hard drive. The Palm Pre’s most attractive feature is the combination of a touch screen smartphone with a small but fully functional QWERTY keyboard. This makes it a prime choice for anyone doing a great deal of messaging. This is especially true for those who don’t feel comfortable or natural when trying to type using the various on-screen keyboards offered by other touch screen smartphone manufacturers. The Palm Pre was built with this in mind, and does well at bridging the gap between older blackberry-style QWERTY phones and the more common full-frontal touch screen phones released today. From the home screen, select the Launcher icon. Swipe horizontally to locate the System screen and select Device Info. At the bottom of the screen, tap on Reset Options and then on Full Erase. Read the warning bit about your personal data being erased forever (you did make a backup, right?) and then hit OK.
Press and hold the Option, Sym, and Power Button down all at the same time. That’s pretty much it. You’re done! Told you there would be no warning. Once this is done, you can restore your personal data back into the phone, and in many cases this will resolve whatever software errors were causing the problems you had before. This can be done as often as you feel is necessary, and can even be useful if you should choose to sell your phone, so as to prevent its new owner from finding out where all your friends live.